'Where your treasure is, there will your heart be also'. 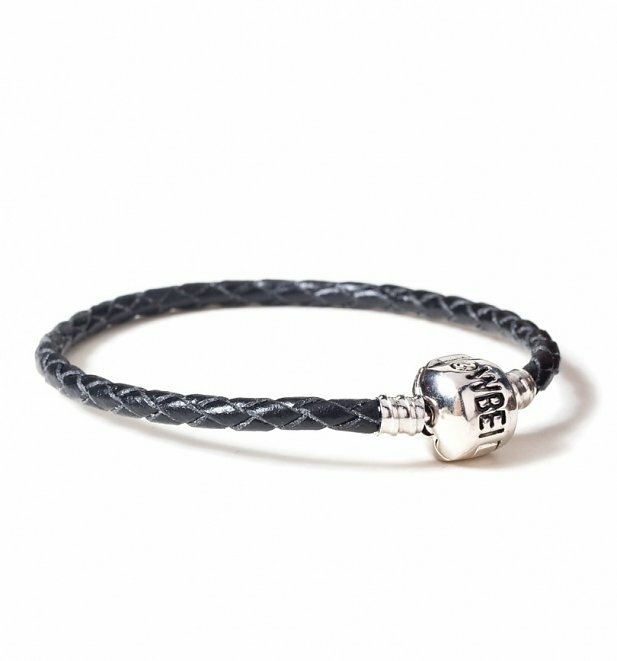 This sweet little leather bracelet from the official, Harry Potter jewellery collection makes the perfect holder for some magical slider charms and is something to treasure forever! Please refer to the more info section for sizing. Review: The product looked nothing like the picture and what I paid for. 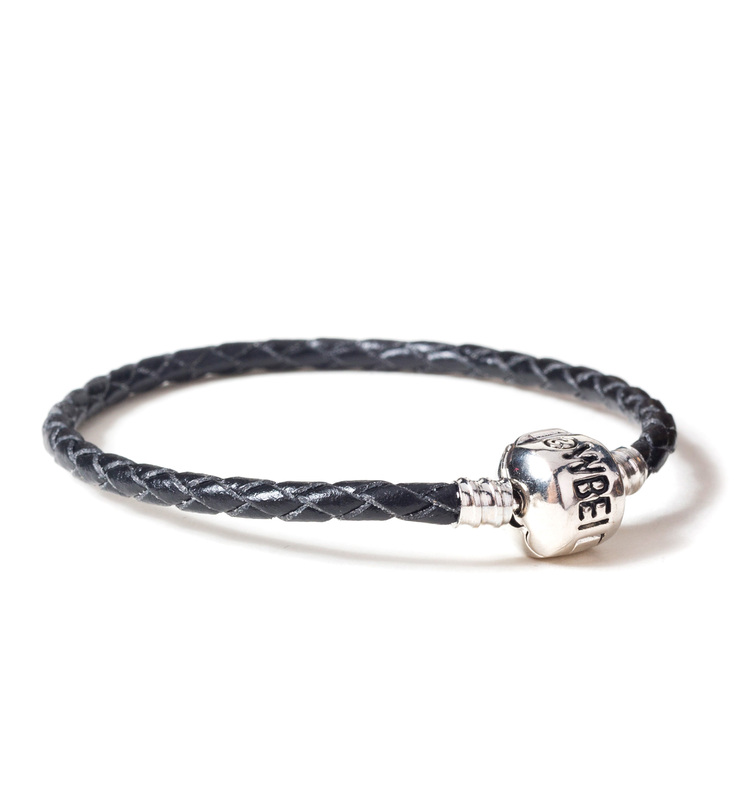 Review: Slightly bigger than expected as I measured my wrist before purchasing, but still wearable and will fill out when more charms are added. 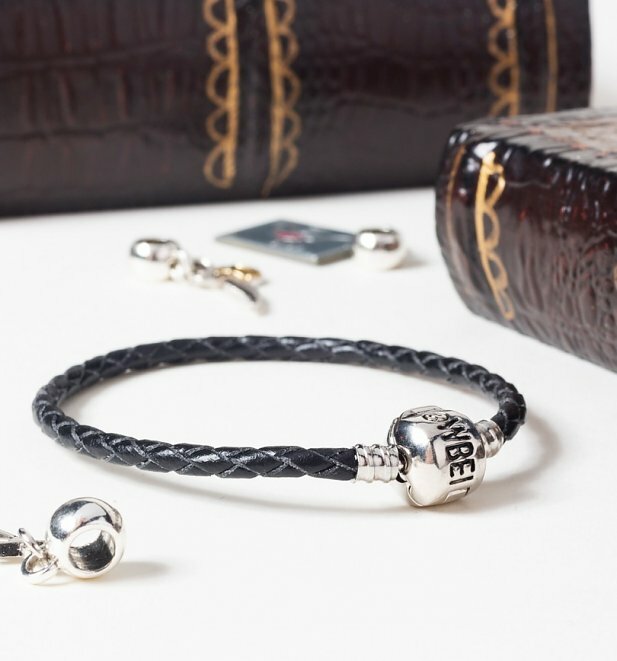 Review: Perfect Gift. The size guide was really useful. 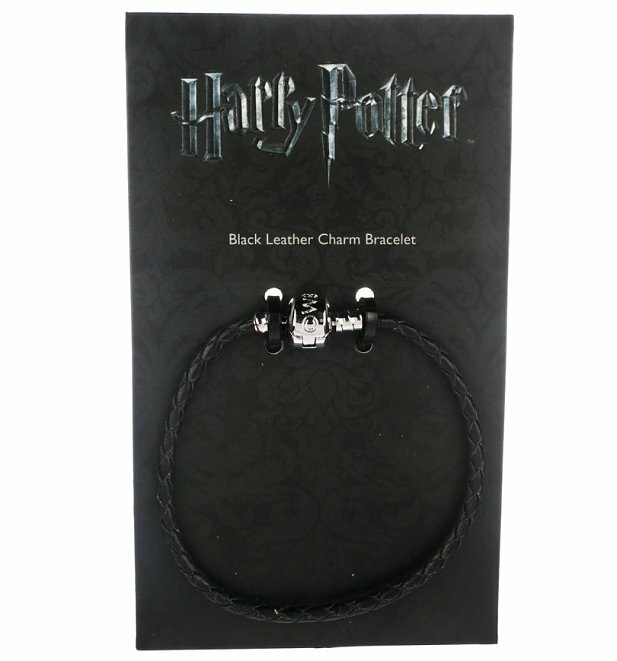 16738Black Leather Harry Potter Charm Bracelet For Slider Charmshttps://www.truffleshuffle.co.uk/product_images/TS_Black_Leather_Harry_Potter_Charm_Bracelet_For_Slider_Charms_5_99_Creative.jpg5.99USDInStockGBP/women/movies/harry-potter/movies/accessories/fairytales-and-books/gifts/accessories/jewellery-and-watches/90s/blue/silver/gifts/jewellery/gifts-for-kids/accessories/jewellery-and-watches/bracelets-and-bangles/noughties5.9900'Where your treasure is, there will your heart be also'.